The Kayon Jungle Resort is designed for traveller who looking for a Luxury nature retreat. 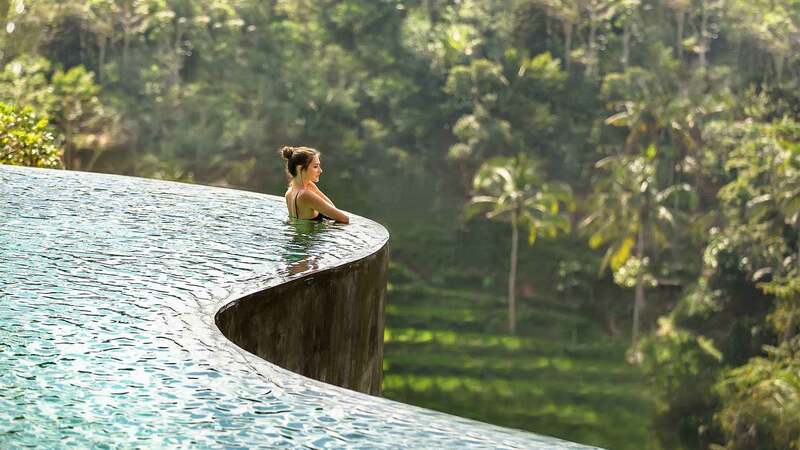 Situated in traditional village of Bresela, Payangan only 20 minutes from Ubud center. 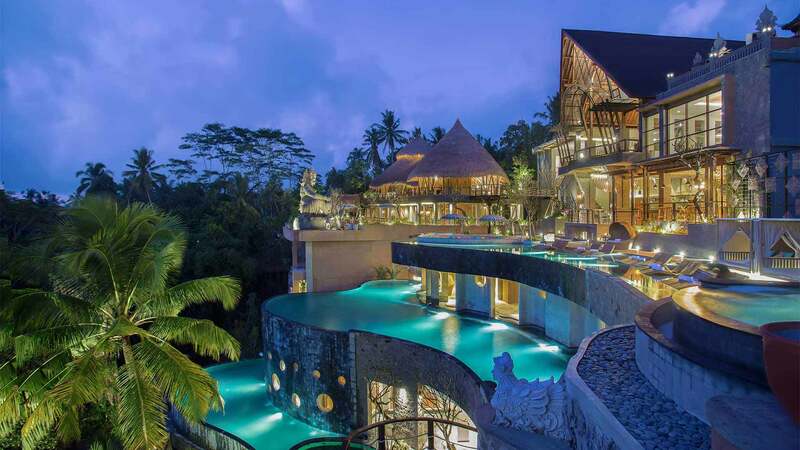 Designed by young conceptual Balinese Architect Nengah Sarjana, The Kayon Jungle Resort featuring three level terraced swimming pool which inspired by the famous Tegalalang Rice Terraced. 20 units featured with large bedroom, living space, ensuite bathroom with bathtub and balcony overlooking the jungle and valley view. Everything at The Kayon Jungle Resort is done in a discreet and subtle manner. Staff is well-groomed, friendly, personal knowledge, service with smile and natural yet professional and skilled. Care is taken to keep plant machinery, facilities and services from guest’s view and with no sound. The Kepitu Bar & Lounge serves lunch and light dinner with menu featuring Asian Fusion cooking twisted by Balinese ingredient and cooking style. 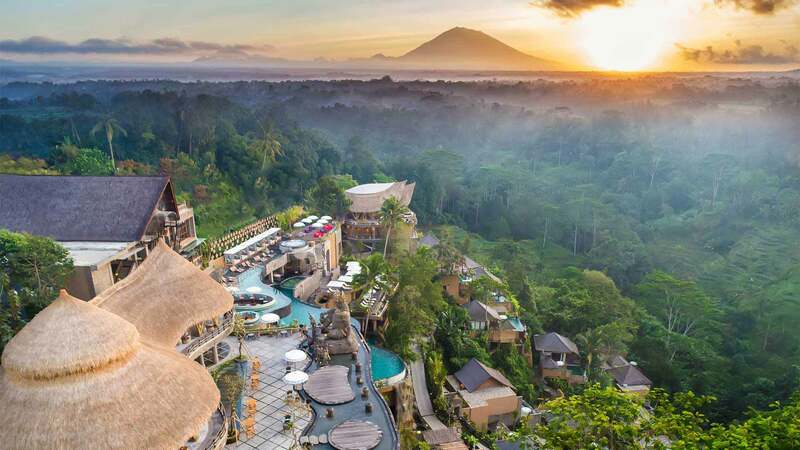 Serayu Spa is the spa for traveler who loves life, where “life enthusiastic” can relax and make the most of their trip. This is a spa that is designed to facilitate the fundamental needs for recharging while travelling, where guests will find warm, genuine and comfortable atmosphere. © The Kayon Jungle Resort 2019. All right reserved.